Go on an exploration of the ninety nine island achipelago known as Langkawi. 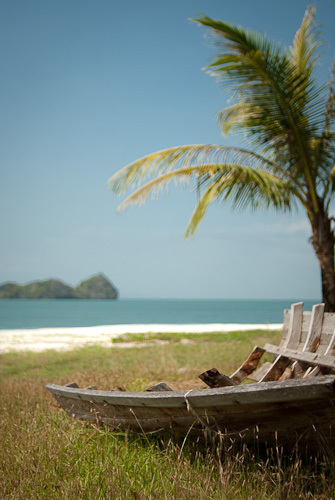 A premier holiday destination, Langkawi has much to offer, with its many beaches and untouched lush forests. The local legends associated with the island add to its mystique, offering visitors an added dimension to this tropical island paradise. Step out of Langkawi International Airport and check in the resort of your choice. Unwind and relax in total comfort as you make full use of the facilities offered at the resort. Take an evening stroll along the beach or explore the local town before turning in for the night. 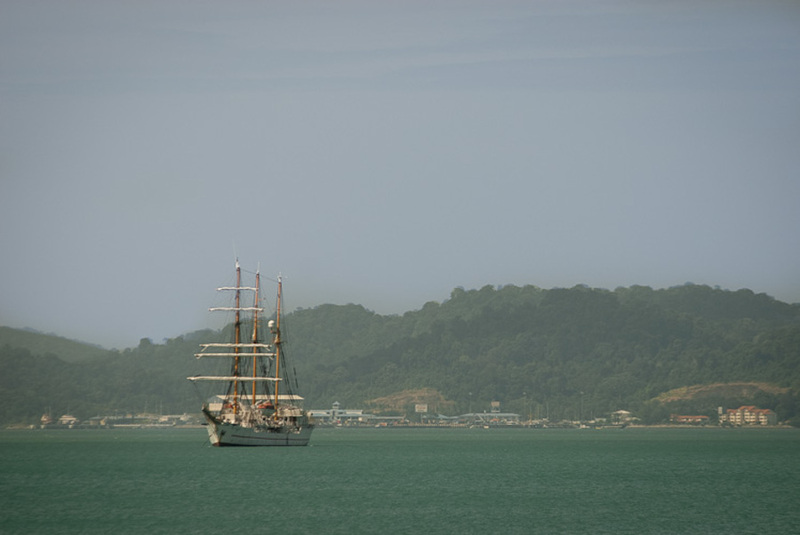 Get to know Langkawi better as you are taken to some of the island's most popular attractions. See the intricate and beautiful designs of Malaysian batik on display at Atma Alam Batik and Art Village, a handicraft centre. Try your hand at batik making, a dyeing process that uses wax to produce various designs and motifs. Be sure to get a souvenir or two if anything fancy catches your eye! A more recent attraction you will visit is the Galeria Perdana, a public gallery showcasing memorabilia donated by the longest serving Malaysian prime minister, Tun Dr Mahathir Mohammad. The collection includes over 2,500 state gifts and awards presented to Mahathir and his wife during his tenure as prime minister and other momentos. Marvel as you stand before the towering statue of a reddish brown eagle, its wings outstretched in flight at Eagle Square in the centre of town. Finally, see the wonders of the waterworld at Underwater World, one of the largest aquariums in Southeast Asia. 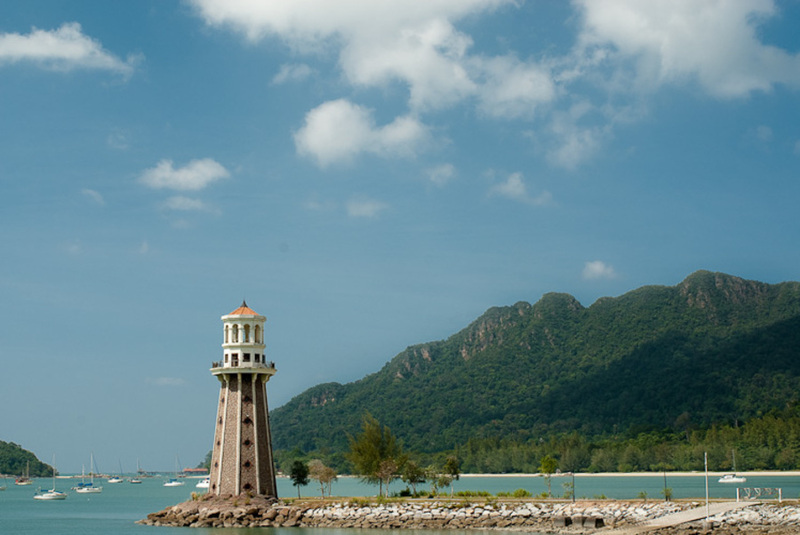 Bask in the morning sun and enjoy the morning breeze before you make your way to the Langkawi International Airport. Bid goodbye to the island as you depart on your flight.